Vince is your local Sandringham Building Consultant. 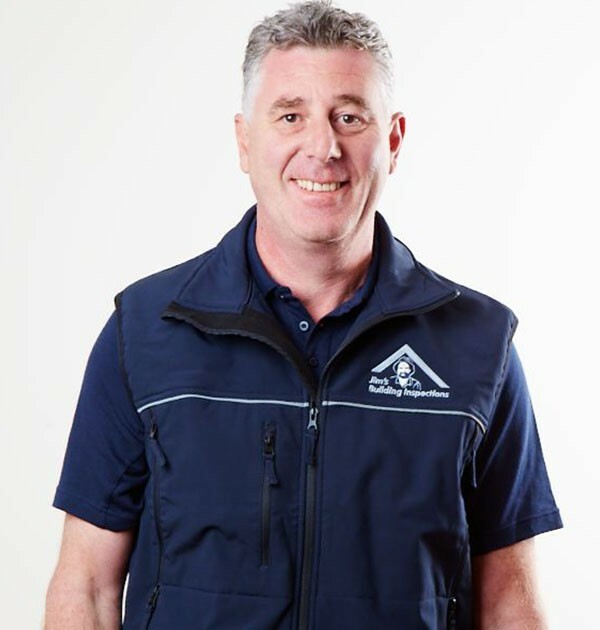 Vince has been been active in the building and construction industry since 1995. Initially starting off as a carpenter then becoming a building supervisor running a number of small to medium building projects. Most of Vince’s building success has resulted in many bayside residents living in newly built homes, enjoying the comfort of an al fresco dining area or the style of a new bathroom or en suite. Vince enjoys travelling around Bayside and admiring his work to this day. in managing build projects from planning stage to handover has resulted in a broad understanding of what standards need to be met in building safety. electrical, pest and termite reports to give a client full peace of mind when purchasing a property. and safety inspections throughout the Bayside area. Importantly to note is Vince is fully insured with complete public liability and professional insurance cover for added peace of mind. In summary, Vince is fully committed to excellent customer service and following through his clients needs to their complete satisfaction. With such enormous life decision as buying or renovating your home Vince provides a compete inspection report all within 24 hours …..GUARANTEED! Before you make a decision to build, buy or extend call Vince Paterno or a inspection report and peace of mind …. He looks forward to your call!